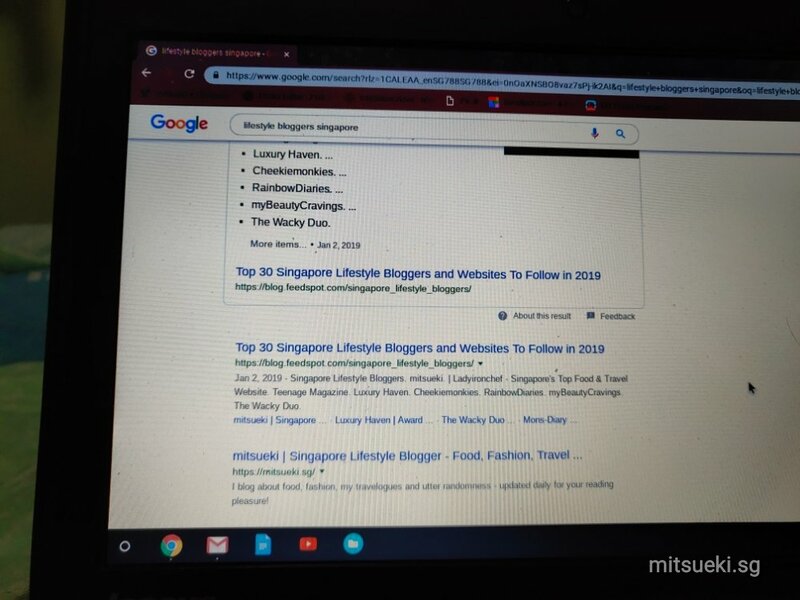 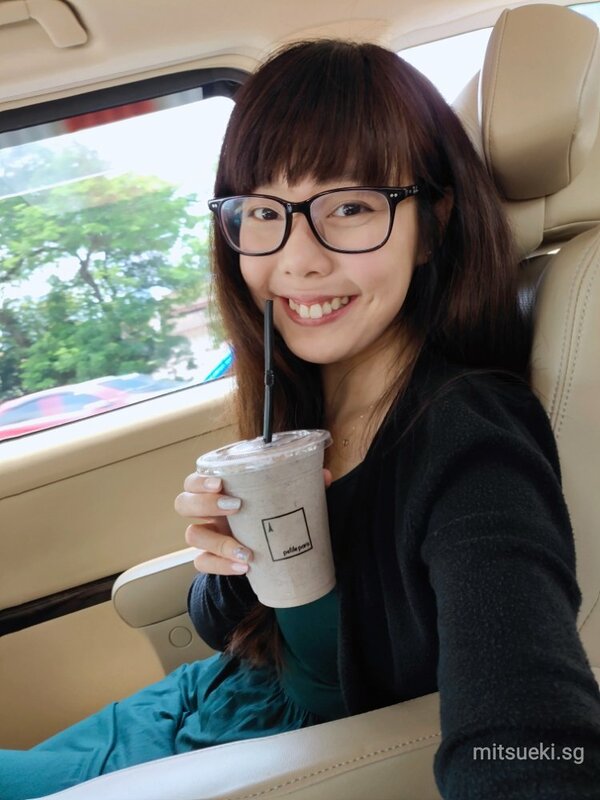 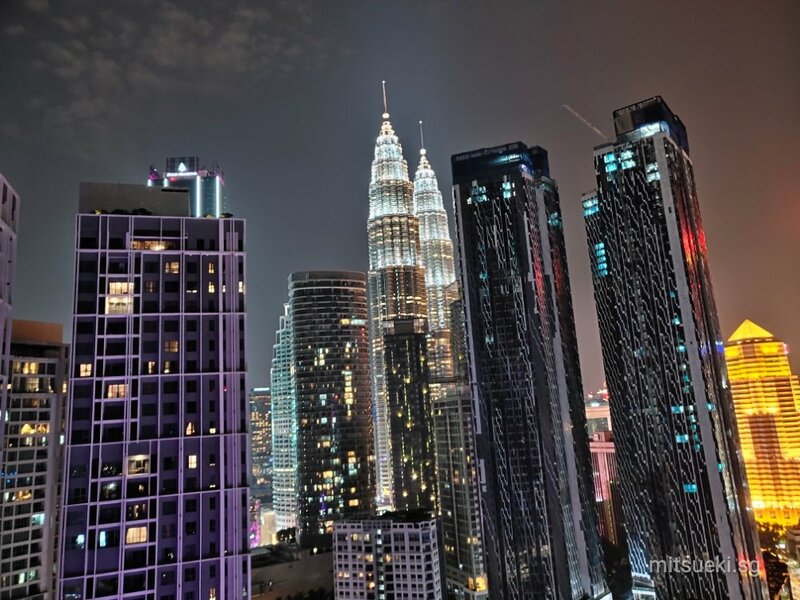 mitsueki ♥ | Singapore Lifestyle Blogger - Food, Fashion, Travel & Random News - I blog about food, fashion, my travelogues and utter randomness - updated daily for your reading pleasure! 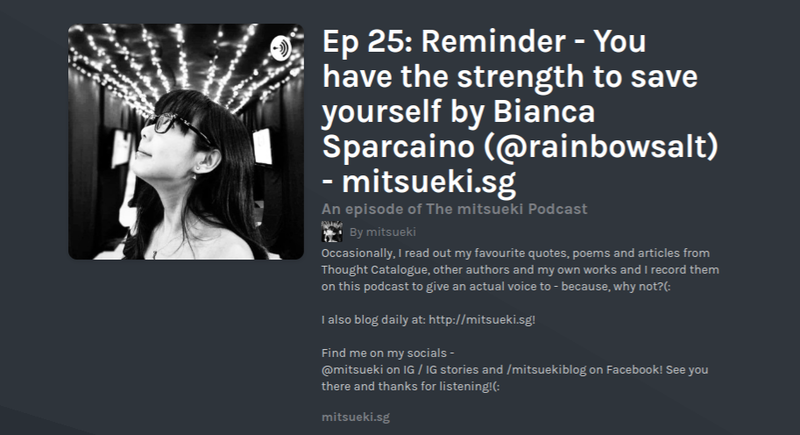 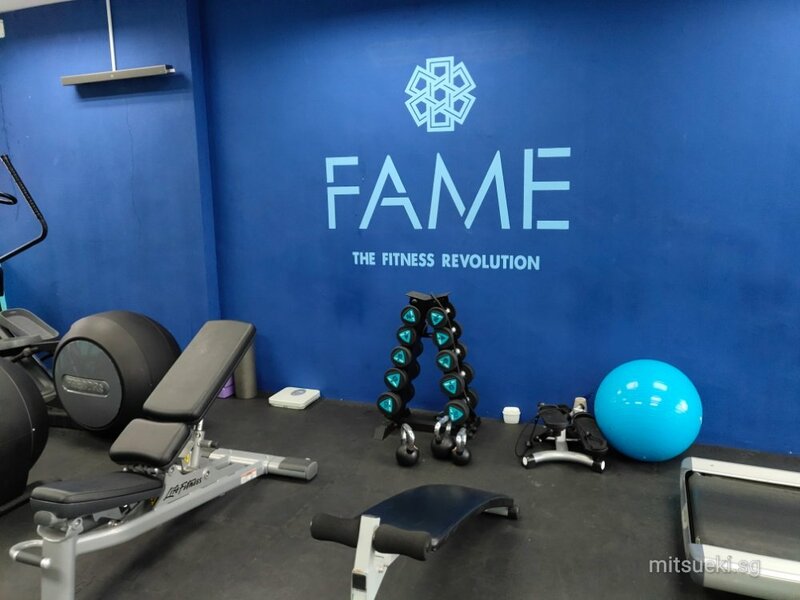 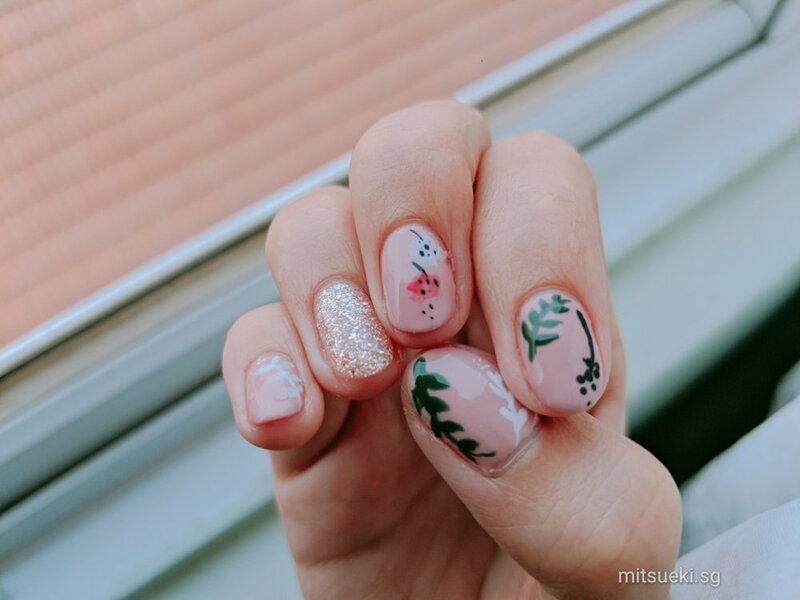 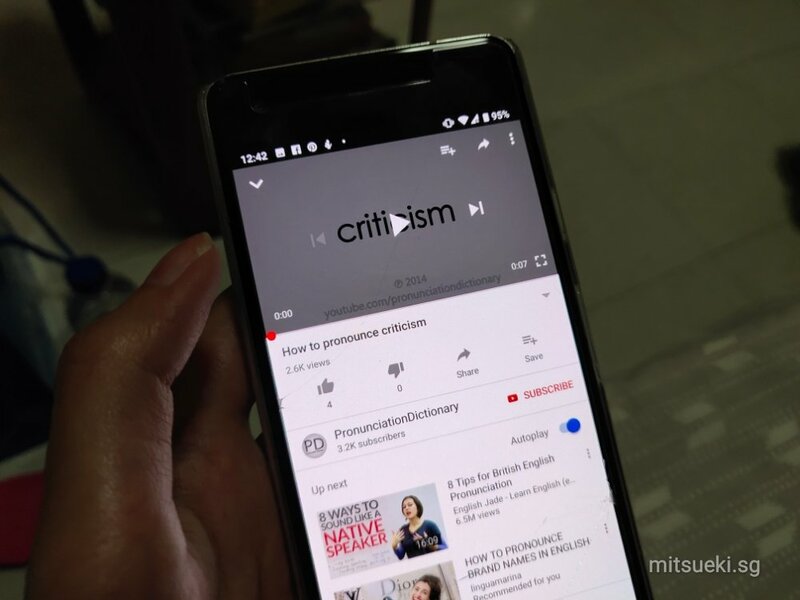 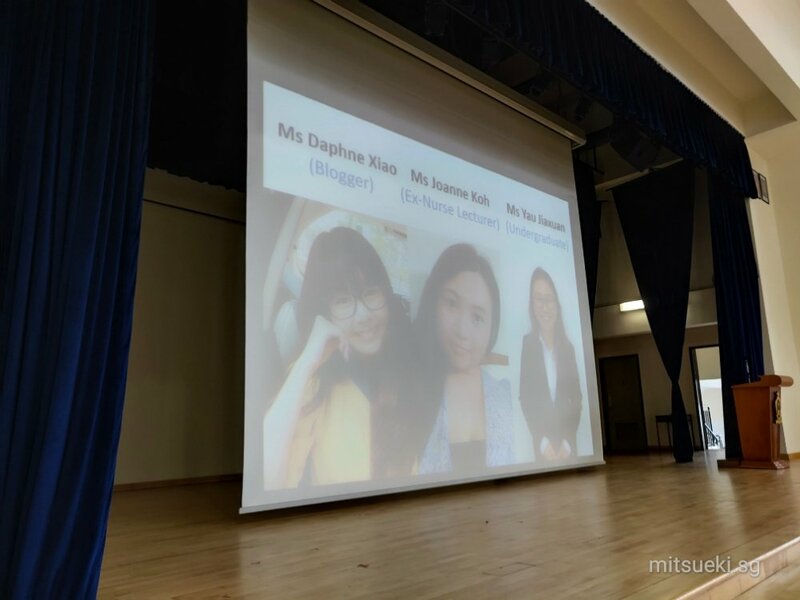 Continue reading "The Mitsueki Podcast Ep 25 | Reminder – You have the strength to save yourself by Bianca Sparcaino (@rainbowsalt)"
Continue reading "Fight-Do Class x Hitting the Gym x Nature Themed Nails by Myntefingers x Life – 30 March 2019"
Continue reading "Day 2 Panelist Speaker Session x Attempting to Beat Procrastination – 29 March 2019"
Continue reading "Day 1: Panelist Speaker Experience x Day of Rest – 28 March 2019"
Continue reading "Polar Puffs and Sugar Rolls x Night Preps for First Speaking Engagement – 27 March 2019"
Continue reading "Everything to be Grateful for x First #DuckyFishyFoodDelivery x SEO/SERP Ranking – 26 March 2019"
Continue reading "Bounce Class x FAME.SG Gym & Studio x Administrative Woes aka Reality / Income Tax – 25 March 2019"
Continue reading "Hotel Review: ibis Hotel Kuala Lumpur City Centre (ibis KLCC)"
Continue reading "3D2N Kuala Lumpur Staycation at ibis KLCC Day 3: Buffet Breakfast x Good Bye ibis KLCC x Back to Singapore – 24 March 2019"
Continue reading "3D2N Kuala Lumpur Staycation at ibis KLCC Day 2: Gym Session x High Tea Weekend Buffet at Kampong Kitchen x AsiaSpa Aromatherapy Massage – 23 March 2019"
[NEW] R&B Tea's Brown Sugar Boba Milk "青蛙撞奶" launches TODAY + 1-FOR-1 WEEKEND DEAL! 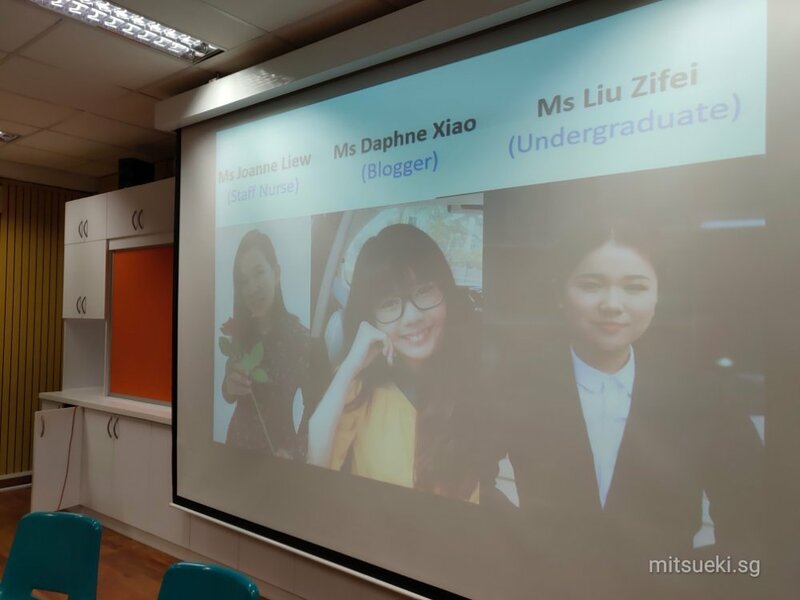 Proudly powered by WordPress Theme: ajaira.